We’re excited to announce that we’ve partnered with Sounds.com! Native Instruments recently launched Sounds.com, a new subscription platform in the US. 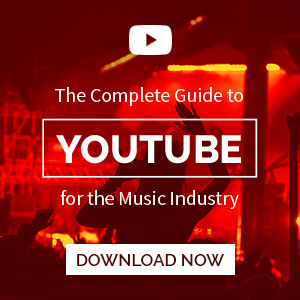 This platform is meant for music creators, it is a way to access, download, and build personal libraries of royalty-free samples, loops, and sound packs for use in personal or commercial work. Sounds.com will come with two tiers: a free version, which will allow users to explore the interface in full with the ability to download a small selection of loops and samples, and a Pro version, which unlocks unlimited sample downloads and access to exclusive premium content that will be updated weekly. No signup or subscription is needed in order to browse and preview the entire site. 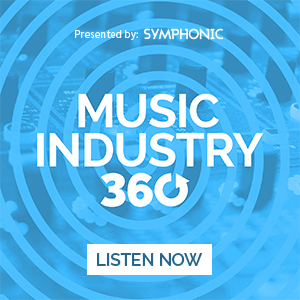 At launch, the platform offers in excess of 500,000 sounds, which range in genre from orchestral scoring to dance music to pop, from notable sample providers like Symphonic Distribution. Right now, it is limited to US availability during a beta period. In terms of the site’s aesthetic and interface, the company says its primary concerns are simplicity and ease of use. On the left is the navigation where you can browse, begin a search by genre, and access the sounds you’ve already downloaded or marked to save for later. Up top, there’s a search bar where any wild term can be put in to try and match what you’re looking for. (You could, say, input anything like “atmospheric melodies” or “hard kick drums” or “dubstep wobble.”) The middle section is then reserved for the more granular navigation. 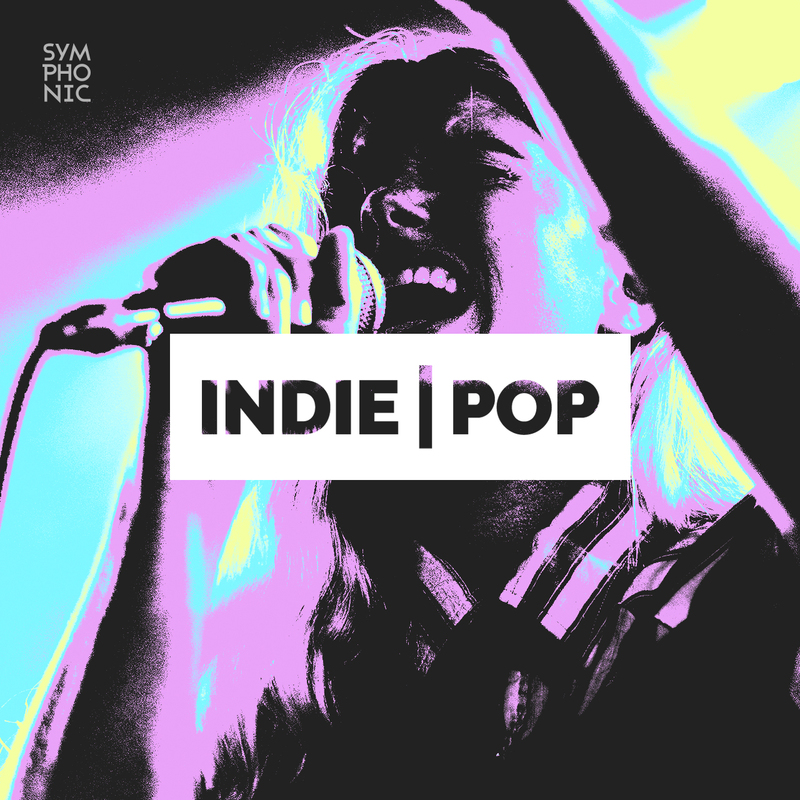 Once a genre is clicked on or a search term is entered, featured collections appear, as well as most recent releases and the current top sounds within the category. Sounds.com is overseen by Native Instruments’ chief digital officer Matthew Adell, who told The Verge that though Sounds.com appears to be a website at face value, it is absolutely a “cloud-based service.” It falls in trend with what other companies are doing within the music industry space, like Splice’s internet platform for collaborating on productions, and Roland Cloud, a service that allows cloud-based access to a variety of Roland soft synths for a monthly fee. Adell also told The Verge that there are plans in the future to build a plugin that will be compatible with any Digital Audio Workstation (DAW) so your library of Sounds.com samples can be easily accessed, searchable, and navigable from within the program you’re using to create music. Though there are now multiple cloud-based sample services on the market, there could be room for all, especially since the monthly fees are really quite low. Sounds.com is launching with an introductory price of $9.99 a month for unlimited loop and sample downloads. 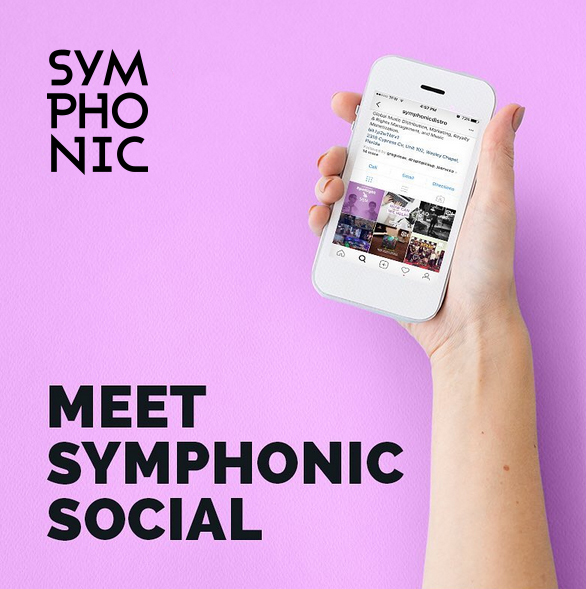 Check out Symphonic’s creator page.